Deandra Cadet and Taeyin ChoGlueck in 2015. 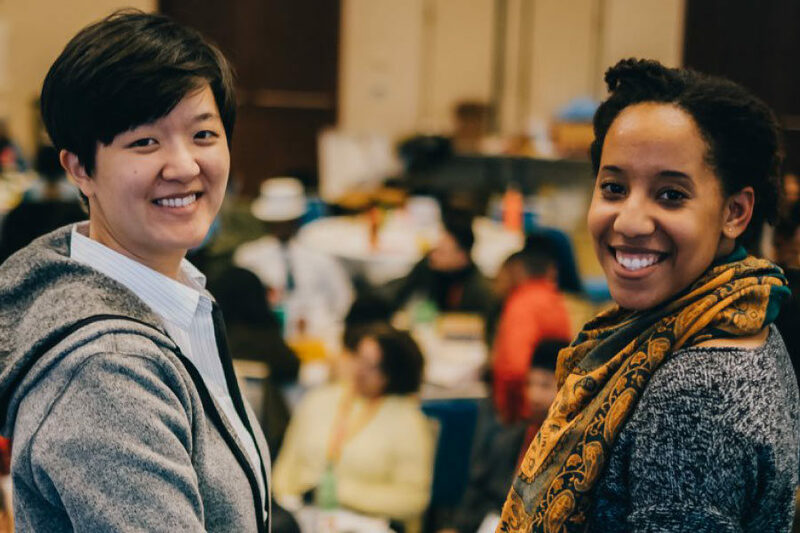 As two young women of color and former student activists, they set out to creatively pursue racial justice. Their work started with the mission of establishing a racial justice theater tool by and for young people of color. They spent several years engaging in youth-led organizing and experiencing the power of counter-narratives in social justice work. 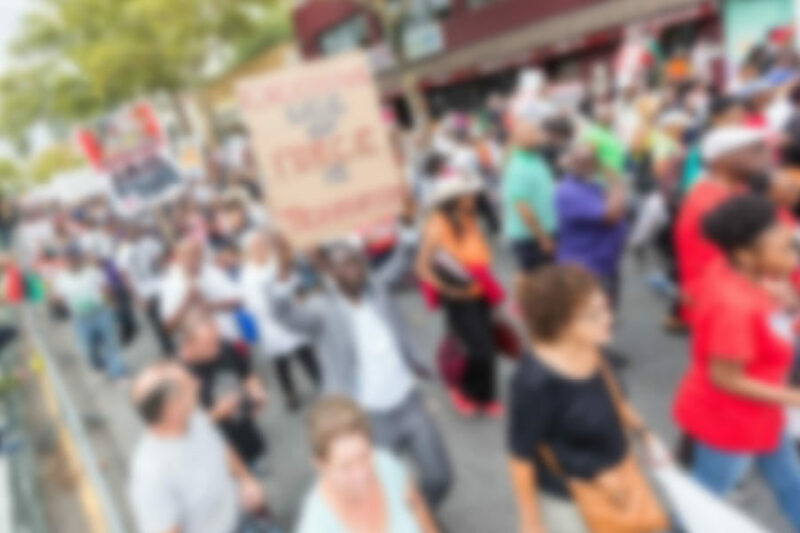 The rise of campus protests in the fall of 2015 in response to racism on college campuses, the uncovering of campus sexual assault cases, and the mobilization around racial justice movements like BLM and Standing Rock, encouraged them to address the needs of young people of color at all intersections across the country. InterAction’s work is rooted in Critical Race Theory’s understanding of counter-narratives and Intersectionality. Taeyin co-founds racial justice theater, The Race Monologues, as part of her campus activism. Deandra takes on the torch to continue the racial justice theater. Taeyin is awarded inaugural Student Diversity & Inclusion Award. Taeyin and Deandra join forces to give the TEDxUND talk, Center Your Story: Claim Your Identity. Stage for Change becomes a nonprofit. First Stage for Change launches at Indiana University South Bend. Stage for Change changes its name to InterAction and expands its programming. Stage for Change launches at Holy Cross College. InterAction leads Diversity Symposium at SB Civic Theatre. InterAction launches inaugural conference with keynote, Ntozake Shange. Deandra is selected as a Dalai Lama Fellow to support InterAction’s work in social change.